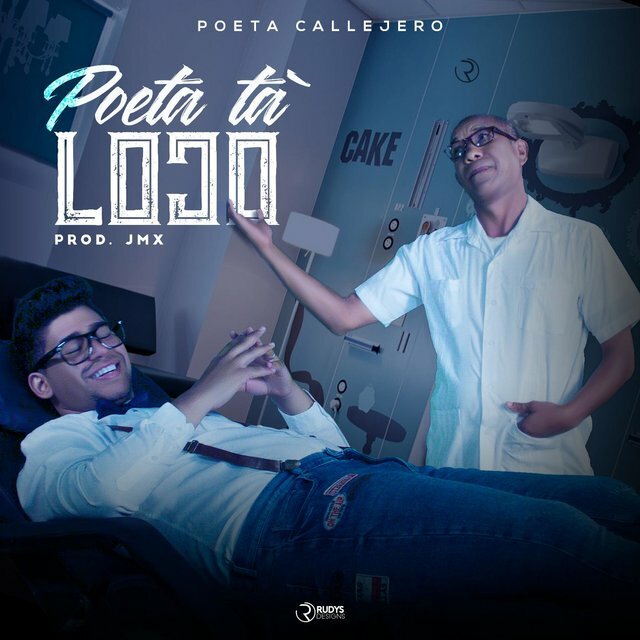 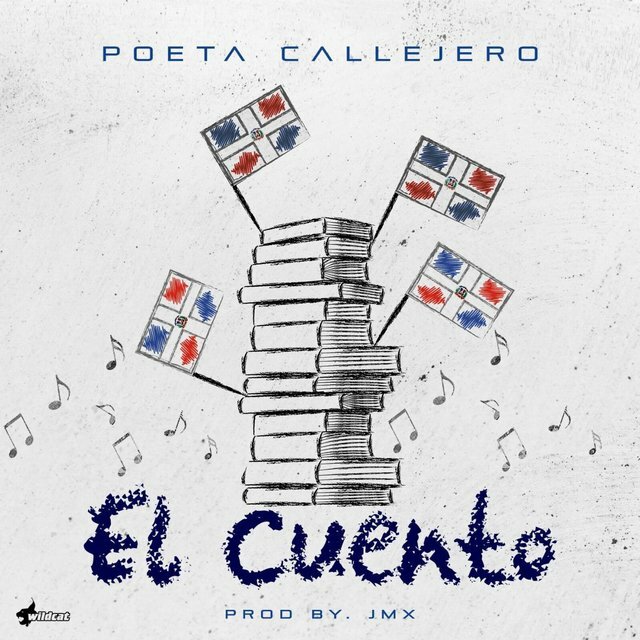 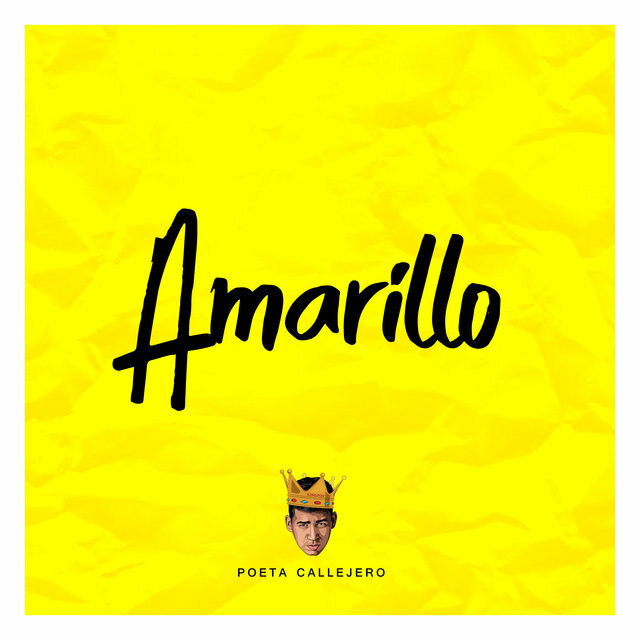 The creator of a new Poetic Genre, “Poesía Callejera” (Street Poetry), Gerardo Gabriel Santana, also and best known as El Poeta Callejero was born in San Juan de la Maguana, Dominican Republic. 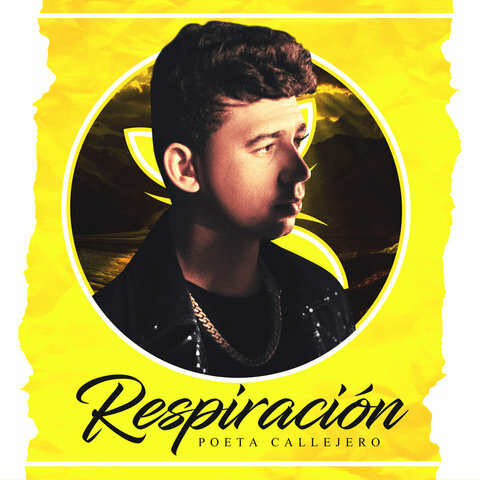 This young and talented artist grew up with his mother, Beatriz Santana Espinosa and his grandparents Carmen and Pascual Santana. 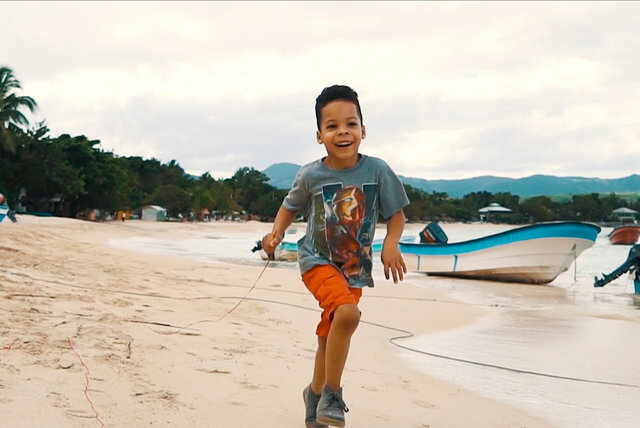 After a natural disaster occurring September 1998, Hurricane George, him and his family lost all their possessions.They went from having everything to nothing at all. 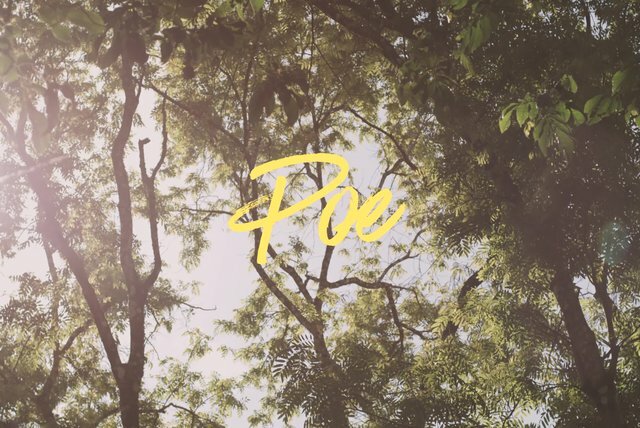 Things didn’t end there though, soon after the catastrophe Gabriel became a street vendor, phonebook boy, among other street jobs in order to get his family back on their feet. 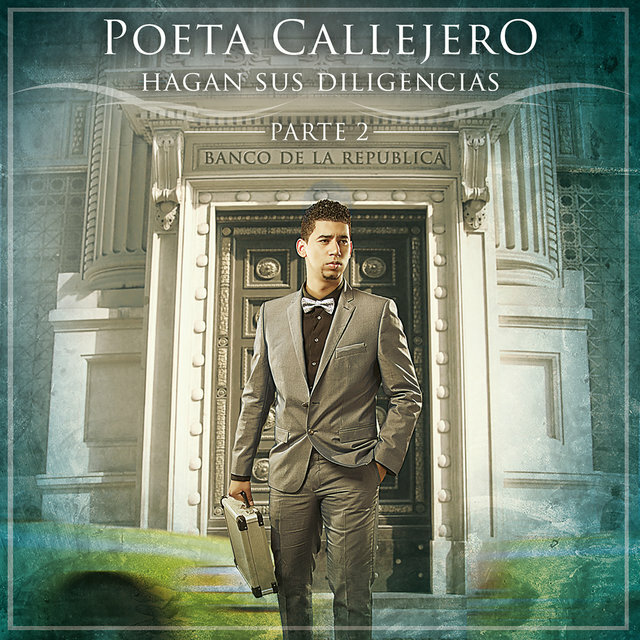 The challenges and obstacles this young man has faced have made a critical artist out of him, who doesn’t only worry about composing and merchandising pop music, but is also known for his social activism regarding his country’s current political situation in his work like “El 16 de Mayo” a song about the country’s economic situation, specially the disregard of the subject from local authorities. 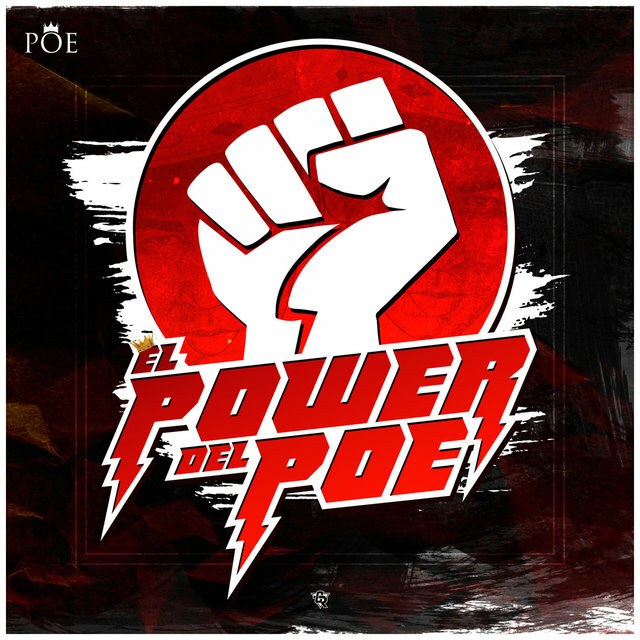 Not only does he strike with his social and political activisim, he also delivers messages to his fans, making them aware of the problems surrounding them and their culture with insightful and retrospective pieces dedicated to eradicate violence towards women in songs such as “No Le Pegues” and “Esperando por ti”, these two bring awareness to young crowds so that they can become more conscious towards the gravity of these actions and encourage the population to stand against violence towards the female population. This young man’s versatility goes beyond his genre, he is known as the Freestyle’s leader. 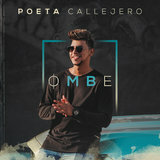 His songs are more than just hip hop or urban, his most varied work includes “El Deseo de Tenerte” a single that has won over the heart of all the women who have listened to it, since the release and the song that made him a nominee in the Casandra Awards, year 2011. 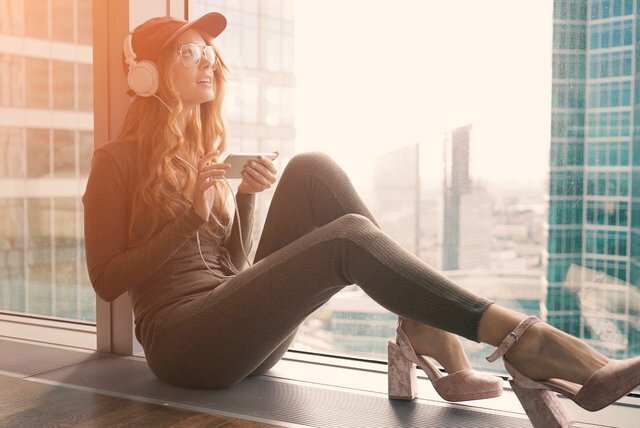 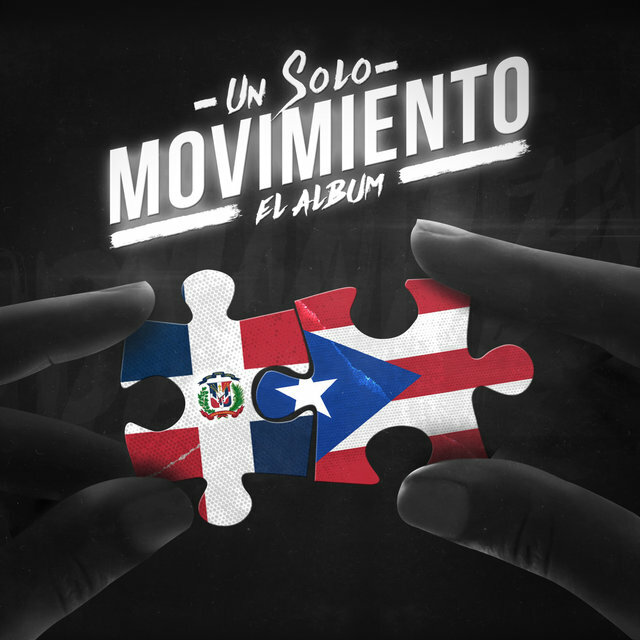 “Bonita, Bonita” is the greatest hymn that the genre has seen so far, it includes a mix of fantastic characters that render the song as sweet and tender as your ears can imagine. Its popularity has reached all socioeconomical levels, locally and internationally. 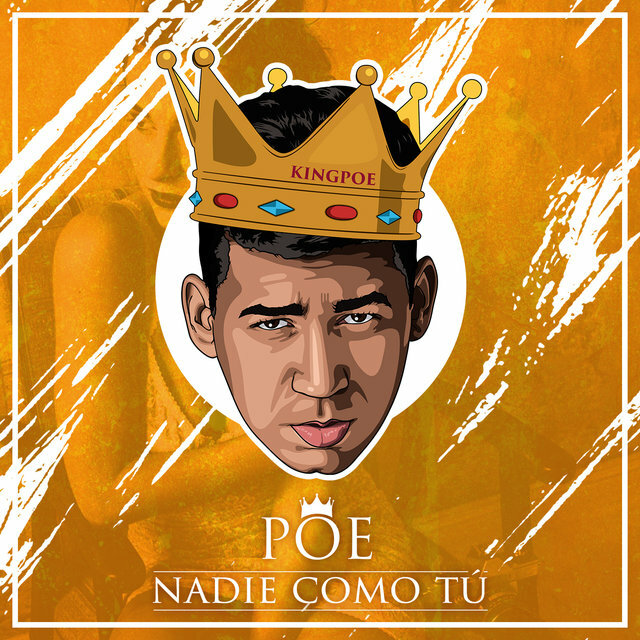 “Bonita, Bonita” guaranteed a second nomination to the Casandra Awards, year 2012.“Esperando Por Ti”, “Un Loco Como Yo” and “Baby You”, also became great hits, quickly. 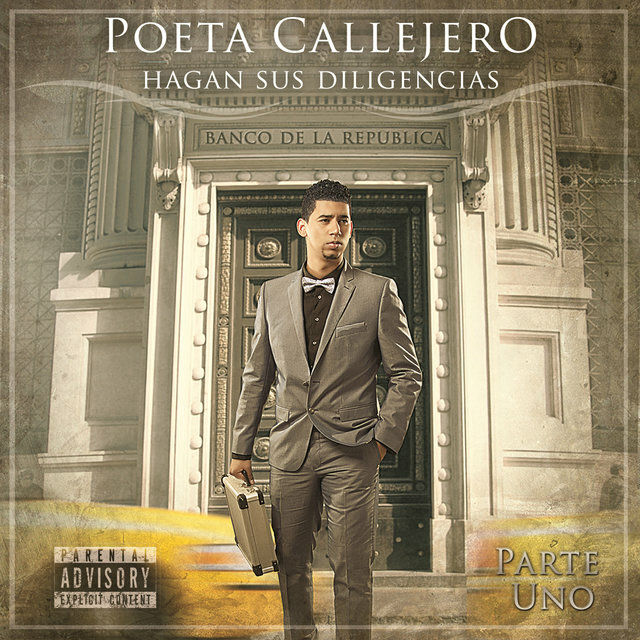 El Poeta Callejero released his first album titled “Hagan sus diligencias” on 2013, which positioned him in the first few spots for Billboard, breaking national sales records, selling over 15,000 CD’s. 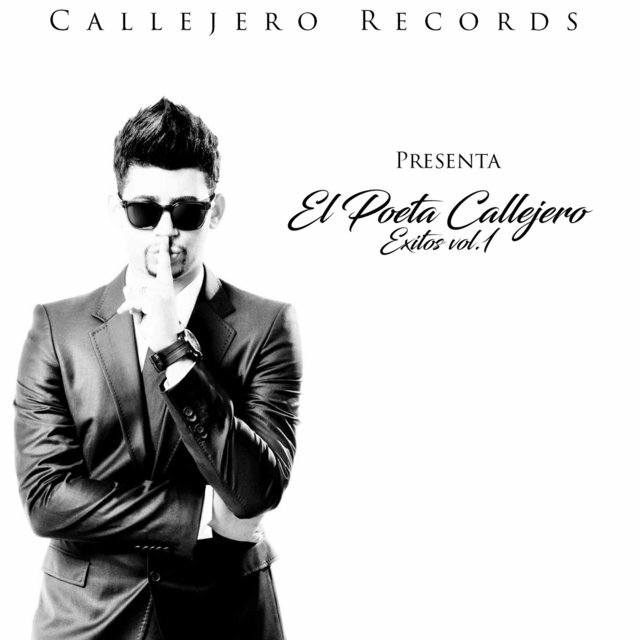 With the record’s success multinational groups from the music industry became interested in the young man’s career. 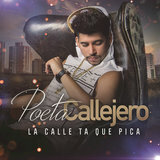 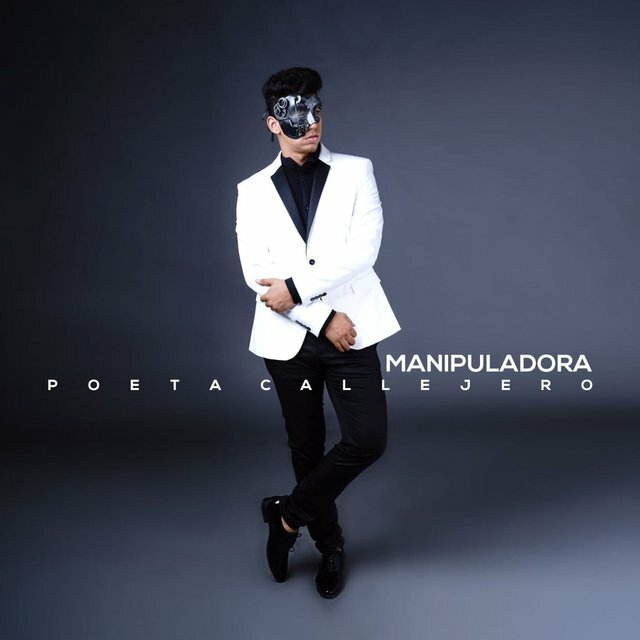 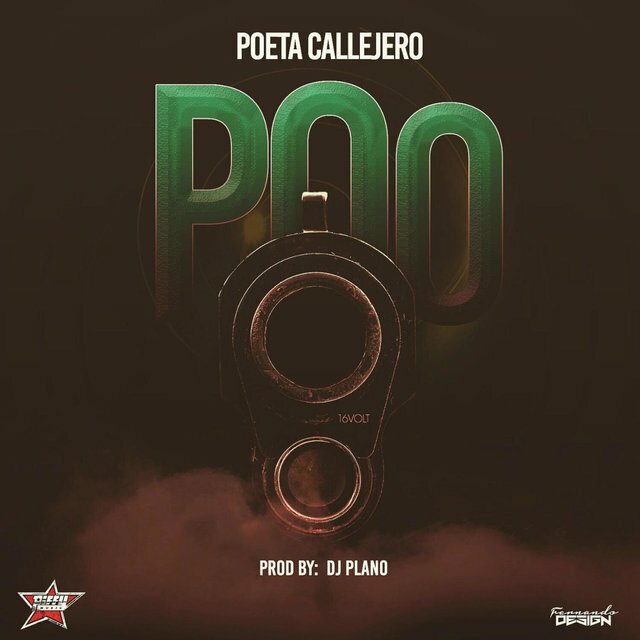 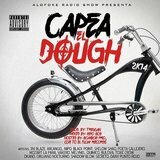 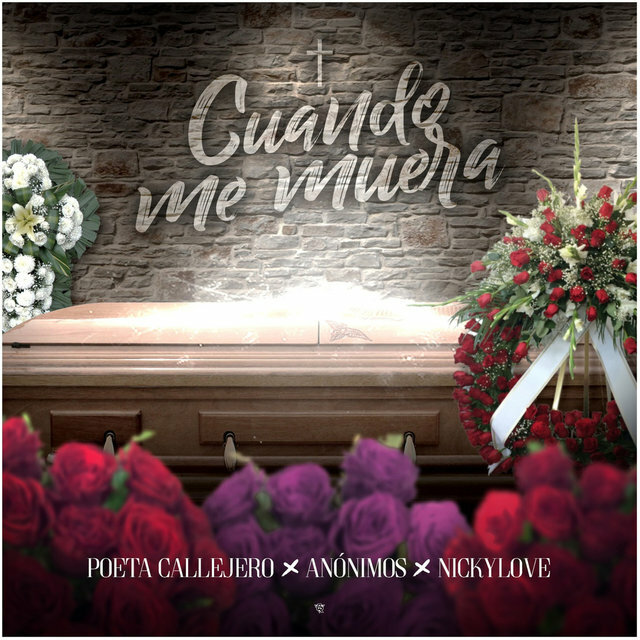 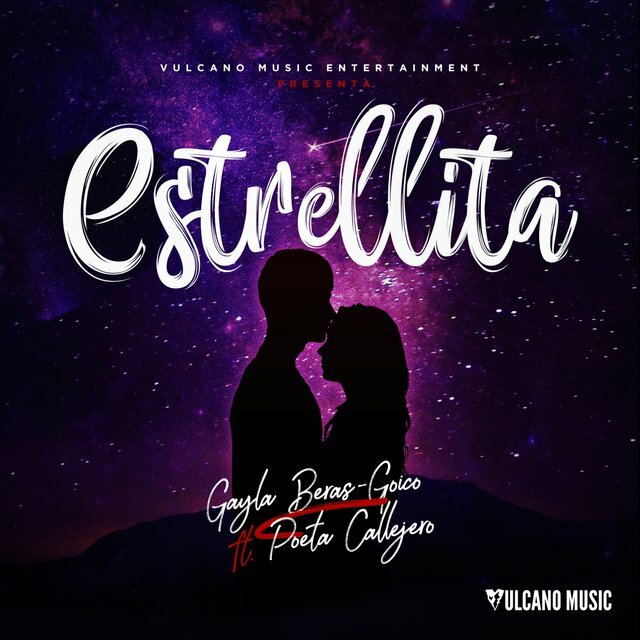 Universal Music Group decided to take on the adventure with El Poeta Callejero including him in their artist catalog. 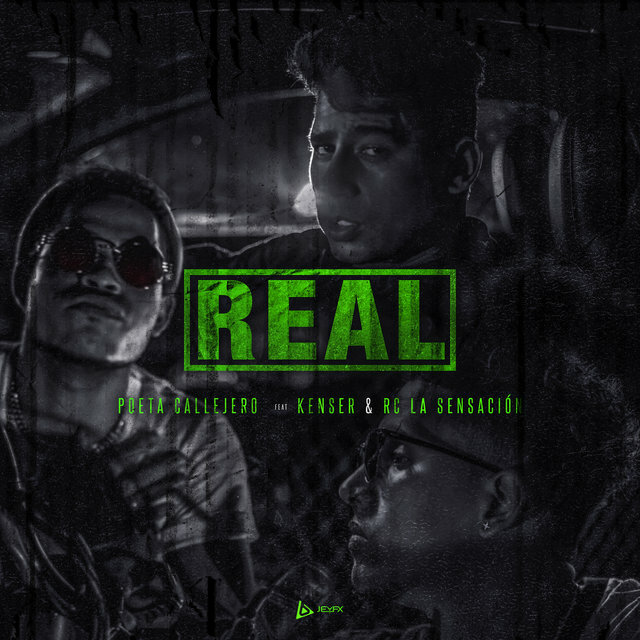 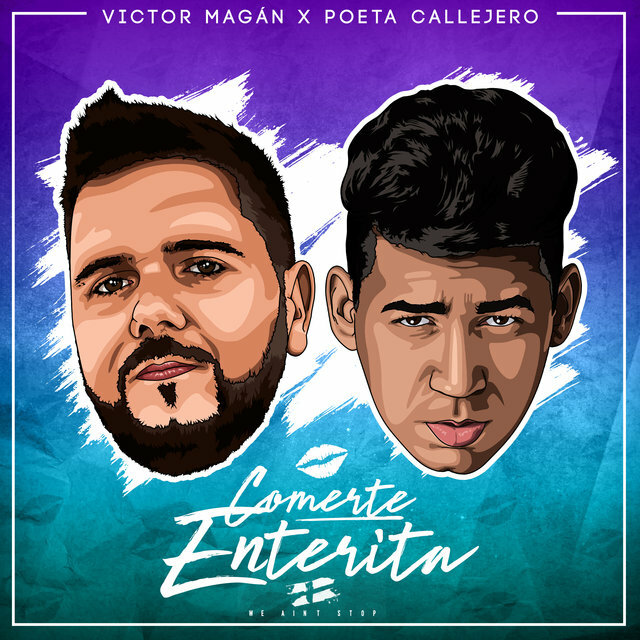 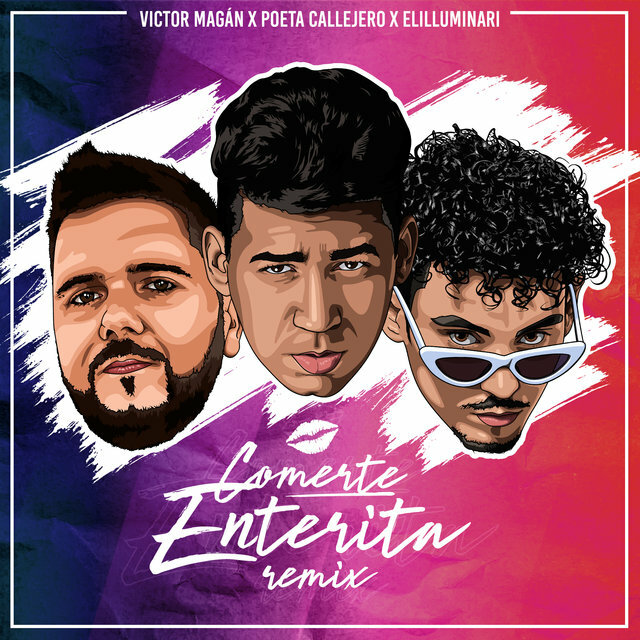 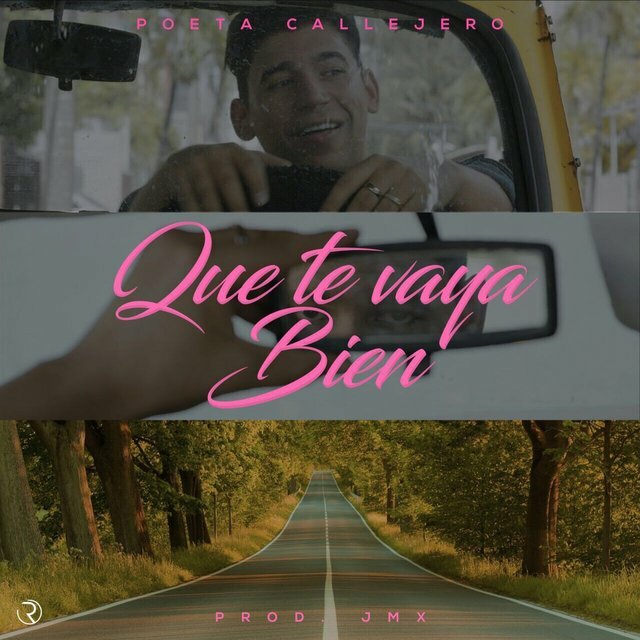 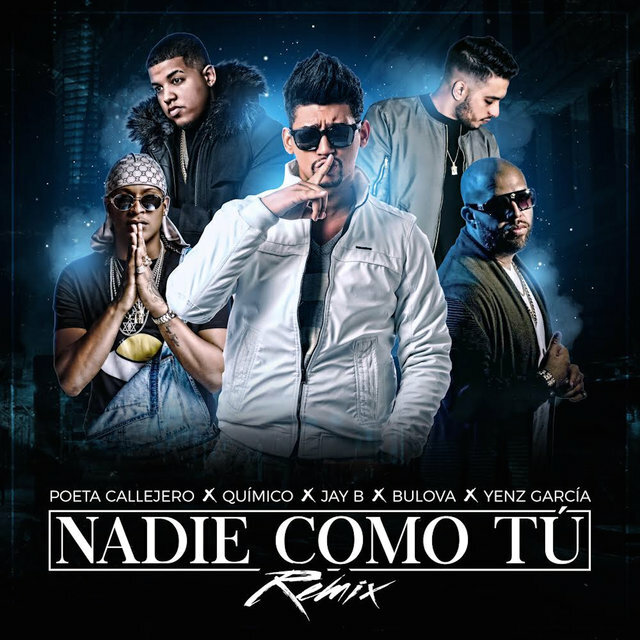 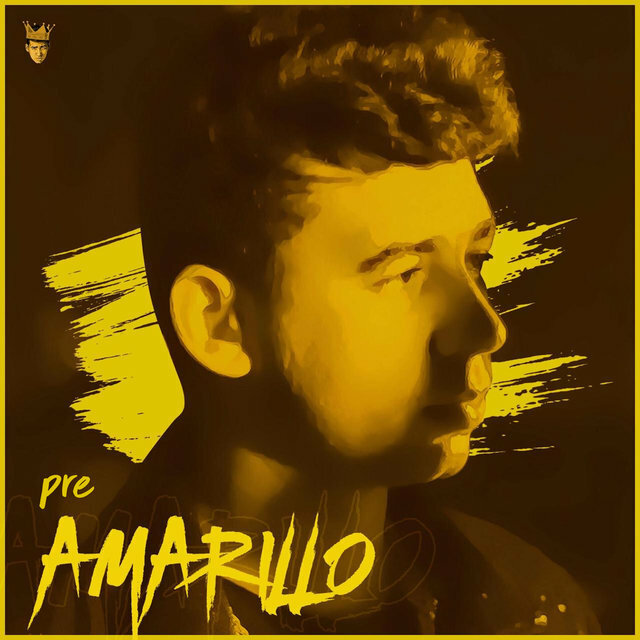 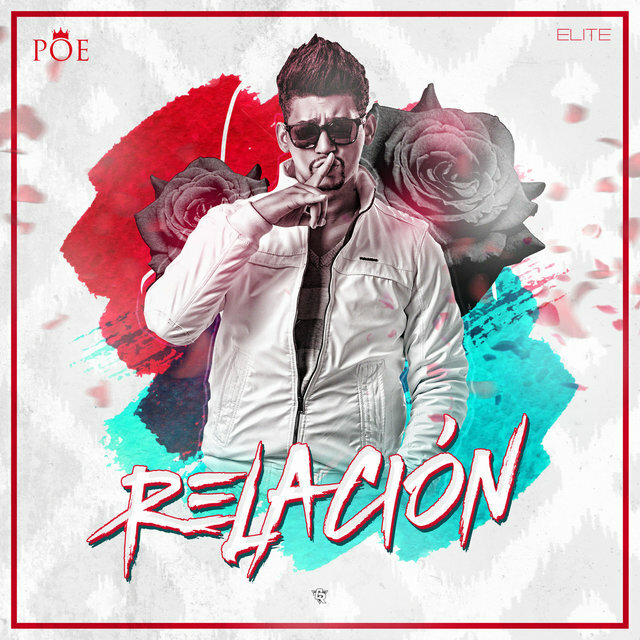 El Poeta Callejero decides to broaden his horizon and ventures out to produce a couple of his own songs: “Historia de Amor” y “Contigo Aprendí” surpassing 6 million views. 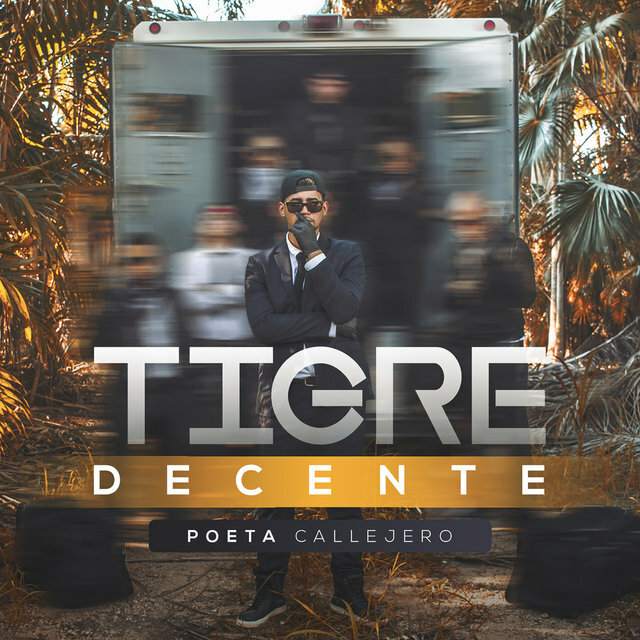 El Poeta Callejero is ready to reléase his next album with Universal Music Group titled “Tigre Decente” this record will show his evolution as an artist and performer without disregarding his roots which lead him to success, but ambitious enough to turn it into a world hit.